SKU: N5706. Listed in: Mens. 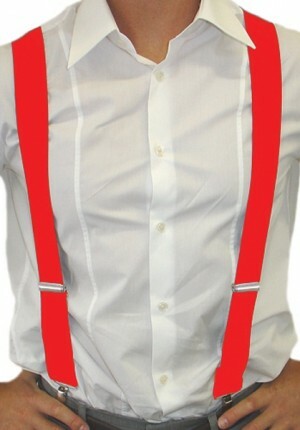 Tags: 1920's, Braces, Mens, Red. 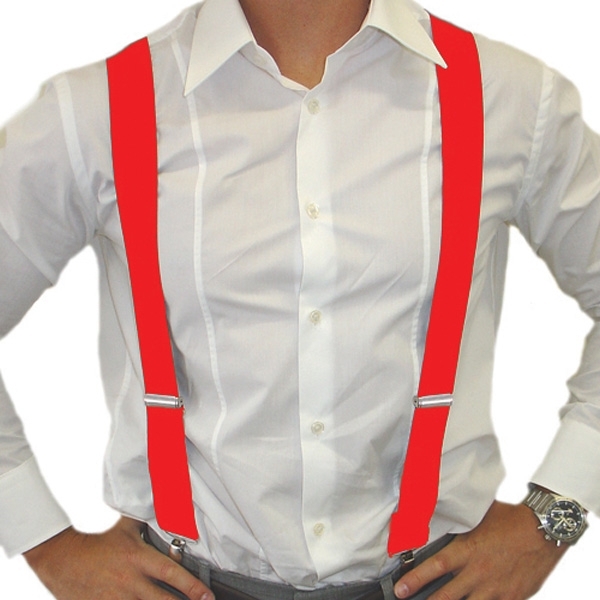 Red Braces clip on style. Great for fireman and gangsters.